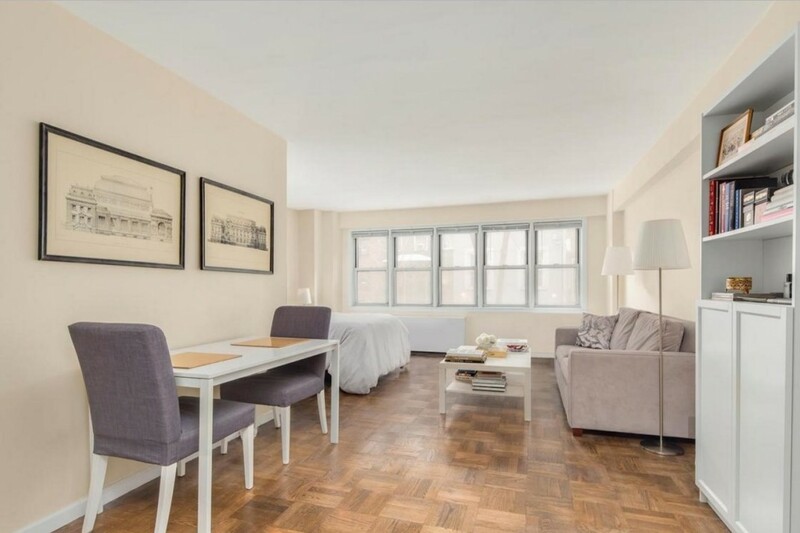 Murray Hill studio, one-bathroom condo, $575,000: This 480-square-foot corner alcove studio at 150 East 37th Street (between Third and Lexington avenues) offers wood floors, ample closet space, and a wall of south-facing windows. The mid-century condo building has a live-in super and a laundry room in the basement. There is a tenant currently in place until the end of October paying $2,250 a month. Thinking about buying an apartment with a renter already in place, but worried that it might be more trouble than it’s worth? Neeta Mulgaokar of Mirador Real Estate and Steven Kopstein of TripleMint (fyi, a Brick partner) walk you through the pros and cons in this week’s Buy Curious. Is it a bad idea to buy an apartment that has a tenant in place? 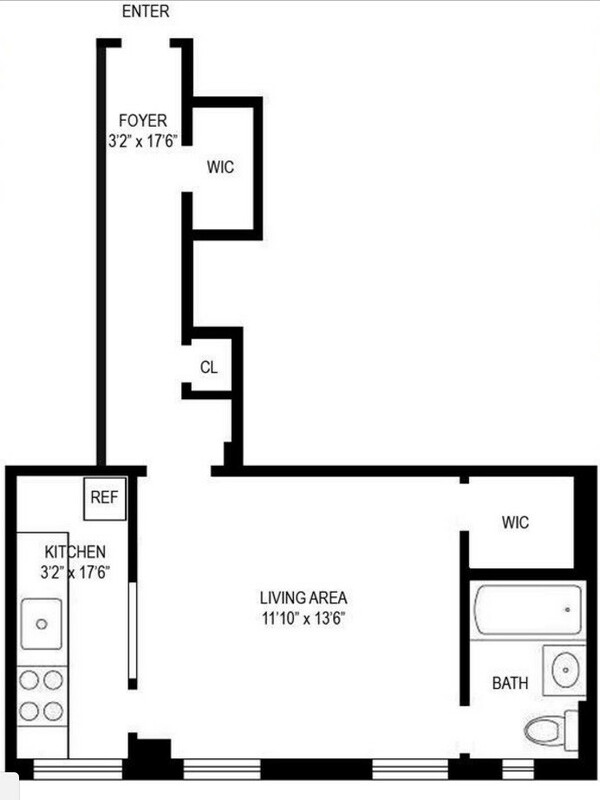 What should I know before I even think about putting in a bid on such a unit? 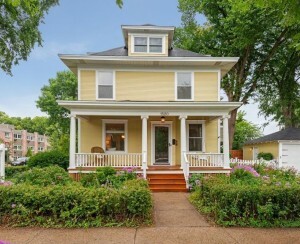 What are some questions you absolutely need to ask before buying such a place? 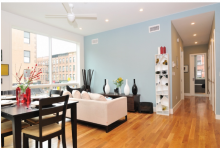 According to Mulgaokar, you need to get as much information about the tenant as possible. Some questions she recommends asking include: When is their lease up? How long have they been there? How much are they paying? And what is their credit history like? TripleMint’s Kopstein adds that it’s extremely important to learn the age of the tenant and the type of lease he or she has. There is also a senior program in NYC. This Senior Citizen Rent Increase Exemption (SCRIE, also called the NYC Rent Freeze Program) limits the number of rental increases allowed for head-of-household seniors 62 and older who live in rent-regulated units and whose household income is $50,000 or less. “If it’s a SCRIE apartment, it’s more attractive to buyers if the tenant is in her 90s, instead of say, in her 60s,” says Kopstein. Should you expect a discount off the sales price if you’re buying a unit with a tenant in place? Kopstein says that “a month-to-month lease won’t have much of an impact, except perhaps for a small discount due to the possible hassle of clearing people out.” He calls the price reduction in such a situation “negligible—less than half of one percent. It actually probably wouldn’t even be cash off the price, but some kind of concession, instead, like a closing date the buyer prefers or a financing contingency—something like that.” But if it’s a long-term tenant on a program, a buyer should absolutely get a discount—“as much as 50 percent,” he says. Other than a potentially huge discount? In fact, there are. To sum up, you might get a unit at a great price with a great tenant who pays rent on time every month. But you have to be prepared for the alternative, too. Buying an apartment with a tenant already in place is a gamble every time. What are the potential downsides to buying this type of unit? But of course, gambling sometimes pays off. “It’s not a bad idea if the reward outweighs the risk that you are willing to take,” she says. How hard/easy can it be to get rid of a tenant? Especially if the unit is changing hands? Pretty hard, actually, say both of our experts. 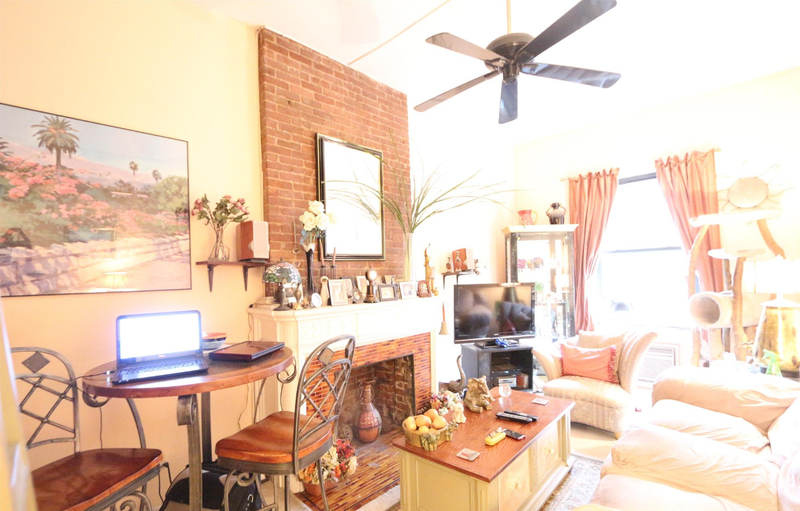 Upper West Side one-bedroom, one-bathroom co-op, $255,000: Located at 46 West 71st Street (between Columbus Avenue and Central Park West), this one-bedroom co-op is sunny, tastefully painted, and just half a block from Central Park. 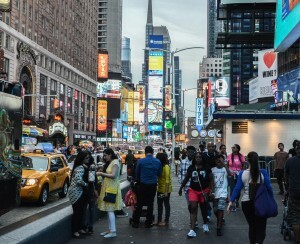 Rent-stabilized tenants currently occupy the unit and pay $840 a month. Midtown East studio, one-bathroom condop, $419,000: This south-facing studio at 142 East 49th Street (between 3rd and Lexington Avenues) has high ceilings, a windowed pass-through kitchen with stainless steel appliances, a marble windowed bathroom, and two custom walk-in closets. 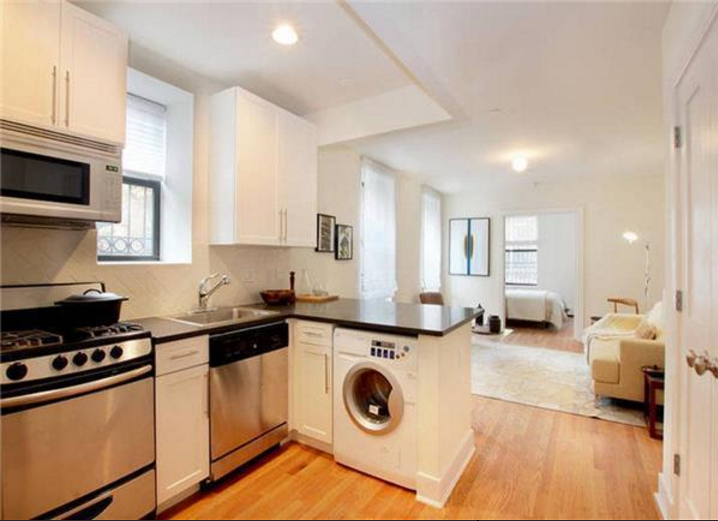 The prewar pet-friendly condop has a live-in super, a central laundry room and a shared patio. There is a tenant occupying the unit until August 2017 paying $2,050 a month. Central Harlem one-bedroom, one-bathroom condo, $525,000: This corner unit at 305 West 150th Street (between Frederick Douglass Boulevard and Bradhurst Avenue) has high ceilings, a windowed kitchen with stainless steel appliances, oak floors, crown moldings and an in-unit washer and dryer. Amenities of the prewar building include a fitness room, a bike room, and a shared terrace. The current tenant pays $2,057 a month. 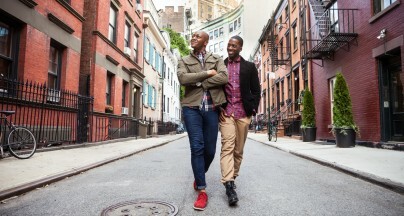 Ask an Expert: Should I buy an apartment with a renter in place?